When most people think of going on a holiday, the instant thought is to go to a tropical destination and lay on the beach in the sunshine – and there’s absolutely nothing wrong with that! But all too often, the beautiful winter destinations are completely pushed to the side. 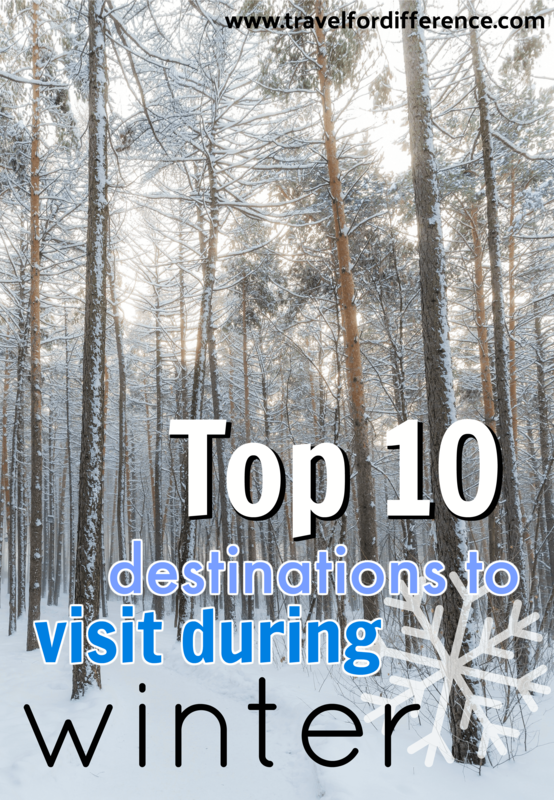 Out of all of the places I’ve visited so far, I’d almost have to say that the colder climates have been my favourite (crazy I know) – So instead of pushing the winter holidays entirely to the side, here are my top 10 destinations that you should consider visiting during the winter. One of these could potentially become the best trip of your life! Sure, 0-5 hours of daylight may not be all that appealing, but during winter, Norway really blossoms into its own. The Norwegians use the opportunity of total snow cover to ski to and from work, school or to simply run errands. How crazy is that? You’ll have the opportunity to throw motorised transport in the trash and head out on a real adventure. Not to mention that the darkness and very northern location is the perfect recipe to see the Northern Lights! A trip to Norway during winter is definitely something you mustn’t miss! Iceland is a magical place regardless of the time of year, but winter here is truly something else. When the freezing temperatures roll in, the darkness of the polar night occurs and some of the most magical wonders of the earth appear. As you may or not know, Iceland is basically full of volcanos, waterfalls and best of all… glaciers. 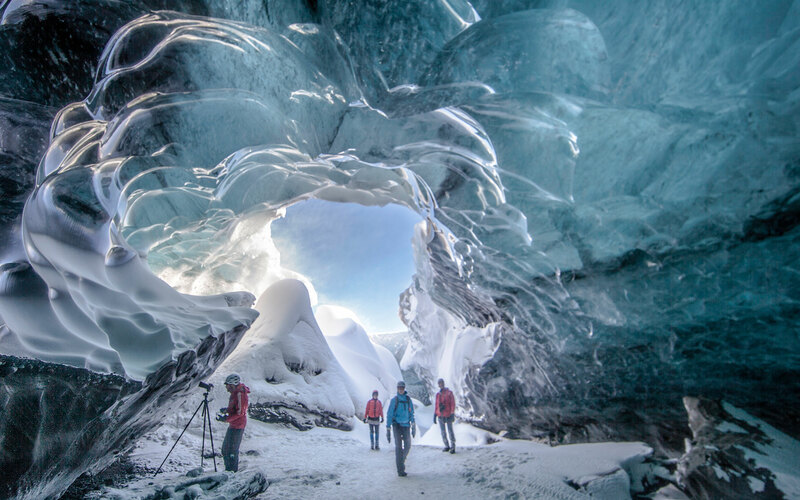 So when the ice really hardens and the melt starts to subside, there is a wonderful chance for people to walk through the glacial caves and experience the beauty for all that they are. It’s a once in a lifetime experience and it’s one that this country is more than happy to offer. You’ll have a pretty good chance of experiencing the Aurora here too! But regardless of what time of year you visit, here is the ultimate 9-day ring road itinerary that will show you all the beautiful sights that Iceland has to offer! Canada is easily one of the most picturesque countries I’ve ever visited – A real mix of beautiful cities and outstanding nature. In the summer the lakes turn a vibrant turquoise blue and the forest stands tall and green. In the winter, however, this place turns into a literal winter wonderland. Sure it may be pretty cold, but frozen lakes and snowy mountain tops will constantly surround you throughout a lot of the country. You can head really north into the Arctic and see Polar Bears in the natural habitat, or stay a bit further south in the snow-covered cities. Canada really has it all! Most commonly visited in the Spring for its famous Cherry Blossom season, Japan is becoming more and more of an attraction for visitors around the world. Aside from its fascinating culture, this country is also the perfect place to go on a snowy escape. Japan has some of the best slopes in the world, along with its very popular attraction of snow monkey’s bathing in the steamy water at Mount Fuji. Why not try something a little different for your next winter holiday? One of my top 5 destinations in the entire world! New Zealand couldn’t possibly be any more beautiful – Sure it’s pretty spectacular in the summer… But the moody weather in the winter months will create a scene like no other. The thing with this part of the world (Australia included) is that it only really snows in the mountains. On the lower grounds, the temperatures are still quite mild and you certainly won’t need a snow plough just to exit your accommodation – which is a major bonus. NZ really is an incredible place! Austria is an incredibly mountainous European country that really comes to life when the cool temperatures roll in. Spend your days tasting schnapps, wandering through the streets or going on a beautiful snowy hike. 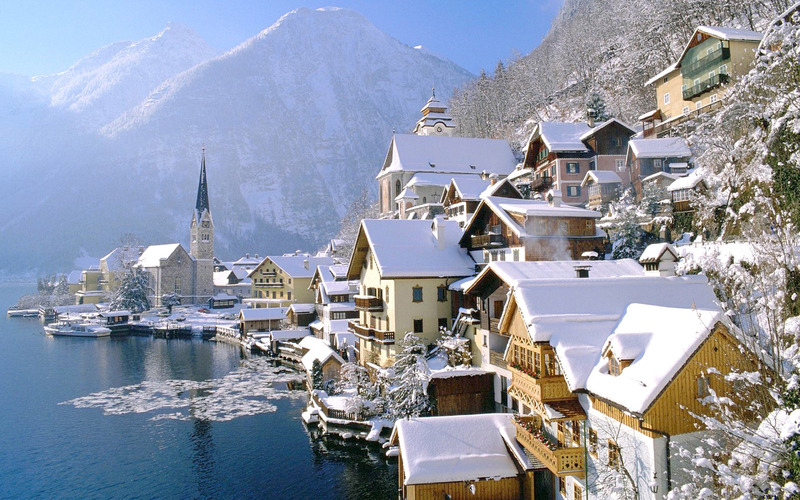 If you want to travel to Europe for snow sports, why not give it a go in the Austrian Alps? Croatia is often desired for turquoise waters, stunning beaches and an overall relaxing atmosphere. What many often don’t realise is that the winter is actually the best time of year to visit! The roads are quiet, accommodation is much more available and best of all, the famous waterfalls surrounding Plitvice Lakes turn into huge icicles. It doesn’t get much better! The largest country in the world is also one of the most beautiful. If you love the snow, this place certainly won’t disappoint. You’ll be knee deep in the stuff during the coldest time of the year, but the major cities will be full of festivities for you to take part in. The major attractions will be covered in a light dusting of snow that will make you feel like you’re on another planet. Russia basically becomes a literal fairy-tale that you really don’t want to miss. The famous Amsterdam canals are incredible structures as they are. When the water freezes over, this city becomes even more magical. The whole country changes its atmosphere in the winter months, which is very different to the hustle and bustle during the summer. Imagine ice-skating on the canals for goodness sake! 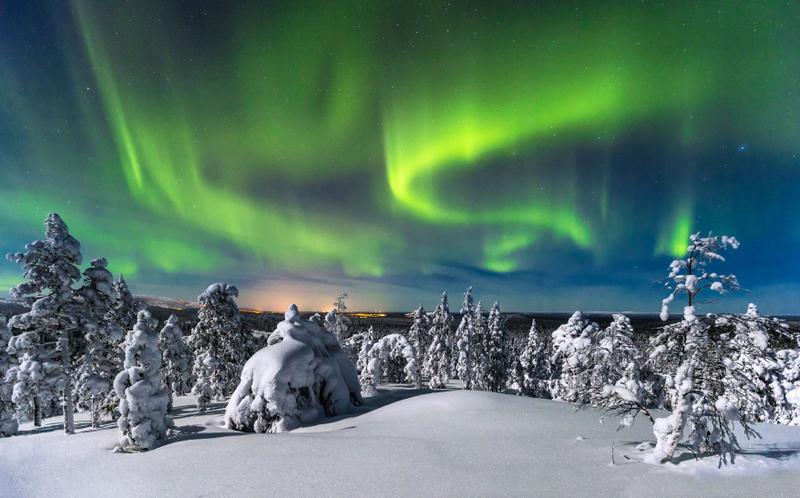 If you want to experience the Northern Lights in a destination that displays it for all that it is… Without any other distraction and totally in the hands of nature, Finland is the place for you. You can even stay in a glass snow igloo and watch the lights from the comfort of your cosy bed. Sounds like perfection if you ask me! Where is your favourite winter holiday destination? 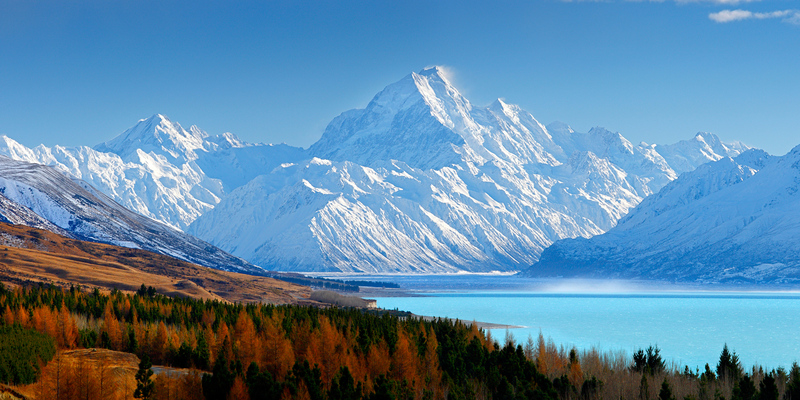 It’s great article and i will love to go New Zealand for my next trip. Thanks for sharing this. Winters are perfect time to explore a place. You can easily plan for any place that is mentioned above. I know about this exciting place, these are perfect place for your tour and honeymoon. My Winter holiday destinations are now all listed now. I am so excited for my ski holiday. Thanks for sharing this. Amazing! I hope you have an incredible time on your snow trip, that will definitely be a fun experience ? Where to go for a winter holiday. Always a hard choice if that is when your holidays are due. 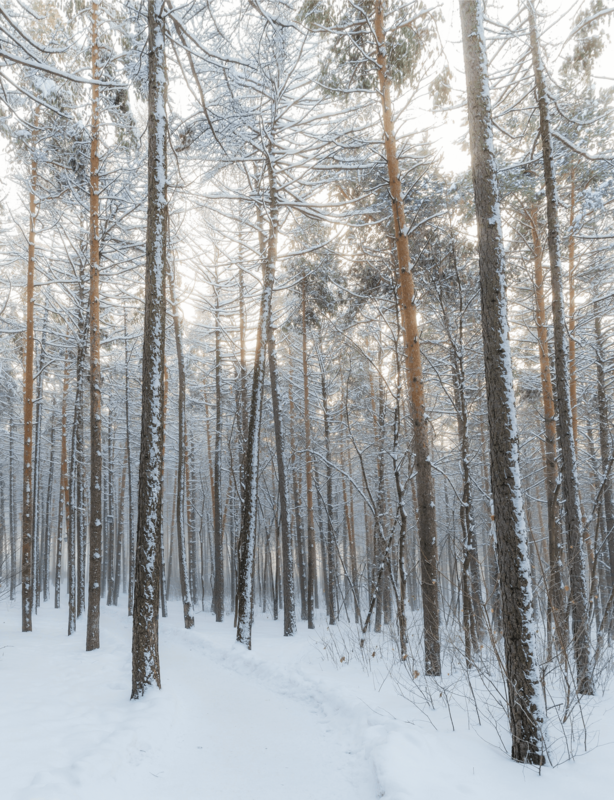 I thank you for showing me 10 winter destinations that will more than melt my heart! Wow!! !… My favorite top 10 destinations… Great… Thanks for sharing…. I’ve never giving this much thought. But Japan would be interesting to see the snow monkeys bathing in the hot springs. It would be pretty incredible right? I think I’m going to have to add it to my own bucket list! 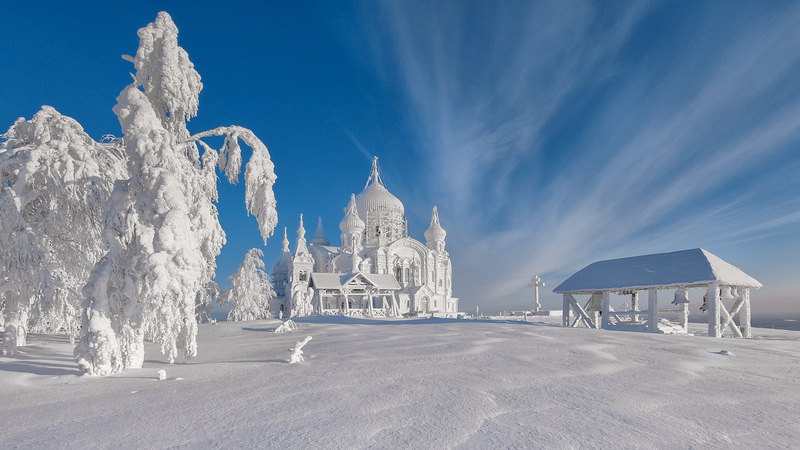 These places are all so beautiful, especially blanketed in snow! My fiancé and I had visited Iceland during the summer, but we would LOVE to return in the wintertime. The Northern Lights… snow… it’s all so magical! Thanks for sharing these destinations!